[PDF] The Rise of Russia and the Fall of the Soviet Empire | Free eBooks Download - EBOOKEE! Description: This is the first work to set one of the great bloodless revolutions of the twentieth century in its proper historical context. 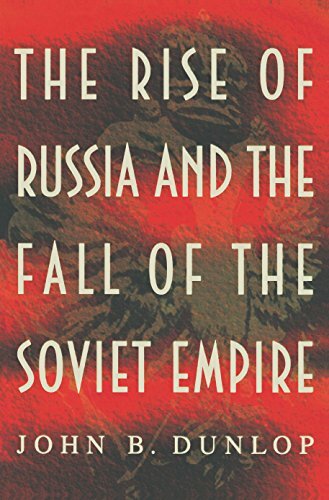 John Dunlop pays particular attention to Yeltsin's role in opposing the covert resurgence of Communist interests in post-coup Russia, and faces the possibility that new institutions may not survive long enough to sink roots in a traditionally undemocratic culture. No comments for "[PDF] The Rise of Russia and the Fall of the Soviet Empire".